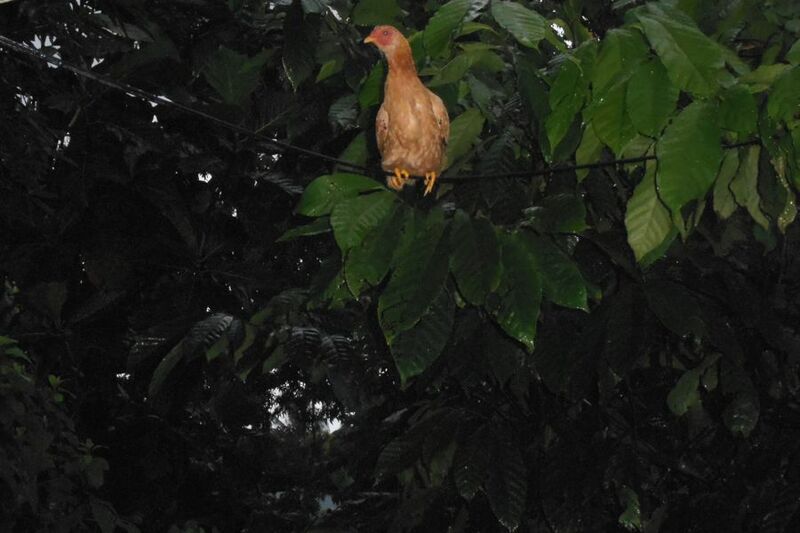 Samoa and I have come a long way in the last 5 years. 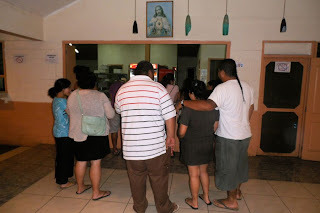 When I walked into the Digicel store in October 2008 to buy a cell phone, I didn’t have much money in my pocket, and Samoa’s fledging cell phone industry was still in its nascent stages. I chose a basic Nokia out of the 3 or 4 options available, filled out a little card with my name and some personal information, handed the cashier $50WST and that was that. I went through that process again yesterday and ran into lots more red tape. Annual inflation here is a little crazy. In an old post, I quoted annual inflation as between 1 and 3%, and based on anecdotal evidence since I arrived, that actually seems a little low. I was looking forward to the cheaper cost of living, and relative to San Francisco, things have been okay. But my brain’s pricing estimator is still programmed with 2010 prices, and grocery store trips have been jarring. $12WST for Weet-Bix? $4WST for a quart of milk? Oof. As the amount of capital increases, investors and investor attention increases. That simple cell phone transaction above has a lot more eyes on it. First of all, I had to wait in a really long line. Pricing schemes have allowed cell phones to become widely available across the socioeconomic spectrum. And after SamoaTel was de-regulated, the market was flooded with cell phone data plans. 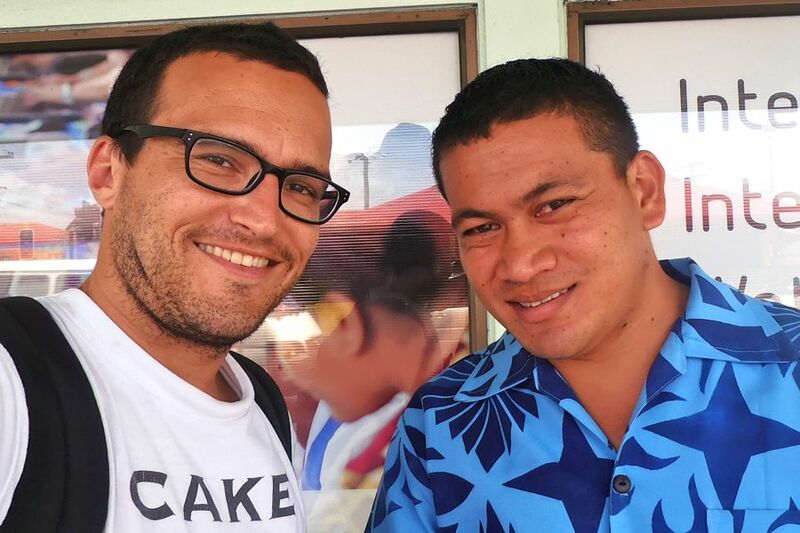 Just after I left Samoa in December 2010, I started to receive Facebook friend invites from students attending the school where I worked. Cell phones reached ubiquity while I was here the first time around, and they’ve only added to that. Side note: just as I reached the counter, I looked over and Filifili, one of the kids I’ve kept in touch with the most, was standing 10 feet away, waving patiently. Aside from passports, I’ve never seen nor heard the phrase “Samoan ID”. Further, how could he tell that I wasn’t Samoan? What gave it away? And finally, why does it matter? I was forthcoming in admitting I did not have a Samoan ID, but I claimed I was moving here and needed a phone. After much pleading, he told me I’d need to bring in Samoan ID or a Samoan passport or I would need to find a Samoan who could “vouch for me”. After hearing this last part, my brain whipped out its internal Rolodex. Peace Corps? Other teachers? Old students? Filifili! I turned across the room and shouted his name. The cashier cried, “Uso!” The impatient man behind me in line joined in. One of us made the elongated kissing sound. Filifili’s ears perked up. He vouched, and now I have a phone. I drove Dan’s car home tonight by myself. Dan’s house is located at the end of a maze of roads in Moata’a, and I have said to Chris and Blakey several times over the last few days that I wouldn’t be able to find his house on my own. We were all teachers, and most of us lived on school compounds rather than private residences, so our spots were centrally located within the community. We were easy to find back then. Eventually I broke down and called Blakey to get clearer directions (none had been written out; I’d mostly been relying on visual cues). Oh well. Technology only complicates. Until the country gets GPS. Me and Filifili. I took him to lunch today. Many of you have probably heard my rant about how Samoa needs coasters, and lo and behold, they got them! But... they're laminated. 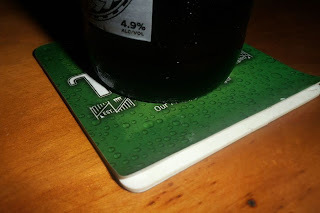 That green part isn't absorbent, which kinda defeats the purpose of the coaster all together. Two steps forward, one step back. Pinati's Samoan street food got a huge facelift. But don't worry. Jesus is still up on the wall. 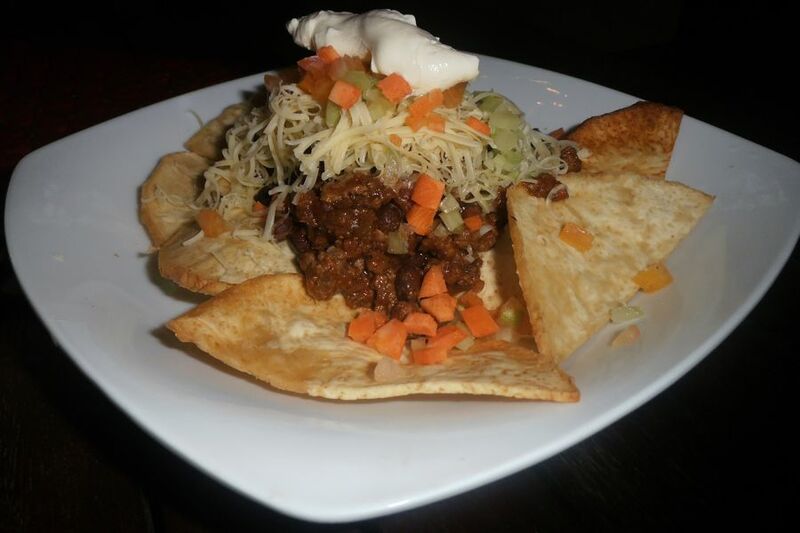 A new restaurant in town, The Edge, serves Samoan nachos made over taro chips with Samoan veggies on top. Delicious. How was driving on the other side of the road?!? That seems like the scary part to me. And I am relieved to read that Jesus is still there.